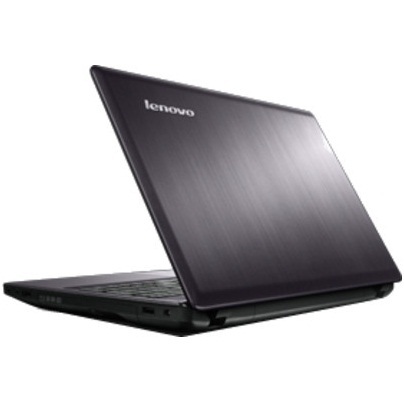 comparison of HP Compaq 15-s103TU Notebook (PQC/ 4GB/ 500GB/ Win8.1) (K8T59PA) and Lenovo Ideapad Z580 (59-333651) Laptop (2nd Gen Ci3/ 4GB/ 500GB/ Win7 HB). Compare based on Processor, display, RAM, Storage and other features here. You can quickly compare HP Compaq 15-s103TU Notebook (PQC/ 4GB/ 500GB/ Win8.1) (K8T59PA) and Lenovo Ideapad Z580 (59-333651) Laptop (2nd Gen Ci3/ 4GB/ 500GB/ Win7 HB) smartphones just by looking at their ratings and results showing "winner" and "runner up." 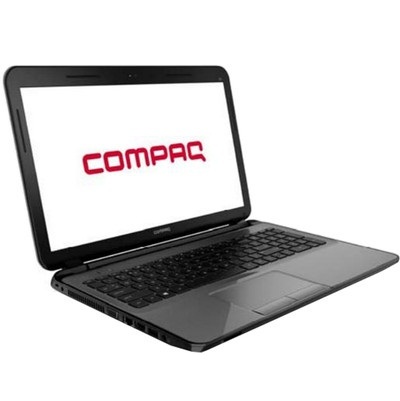 There is also a short analysis comparing different features of HP Compaq 15-s103TU Notebook (PQC/ 4GB/ 500GB/ Win8.1) (K8T59PA) and . You can also look at each hardware feature individually to perform your analysis while comparing mobile phones.